Musings of the Croralean Phoenix: All About the "re"
Reorganizing how I do some things. I guess it is all about the "re" tonight folks. Ah "folks" and its colloquial charm. 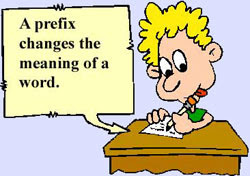 And "re" and its "I am clever for I made a prefix joke" ha ha-nicity. My pal and Word Wizard, Ian, taught me that I have been misusing "myriad" for, well forever. Yikes. So any past blogs where I used it as a noun instead of an adjective, well, it was a bold choice to show all that one is not perfect. Yes, that is why. Love "Harry Potter and the Half Blood Prince". Worth the wait.